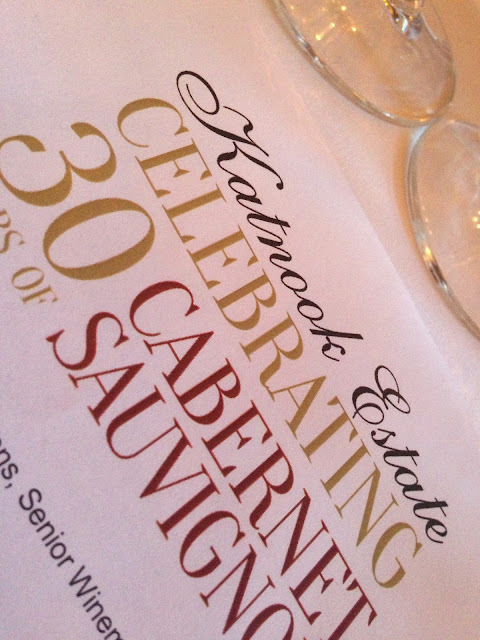 Katnook’s winemaking history dates back to 1896, with Coonawarra’s 2nd ever vintage made in the Katnook woolshed by John Riddoch. That building then became the Coonawarra fruit colony, with vines not planted until 1971 when the Yunghanns bought Katnook and the first Katnook wines made in 1980. Wayne Stehbens was the first Katnook winemaker and, in a rare circumstance given he doesn’t own the joint, Wayne is still the winemaker nearing 40 vintages later. 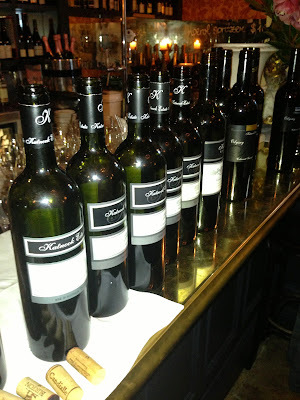 Over the years Katnook has picked up two Jimmy Watsons and established itself as Coonawarra name, the estate eventually bought by the multi-national Freixenet group (the Cava makers) in 1998. The commemorative 30th release 2011 Katnook Cabernet Sauvignon is reviewed below. For all Katnook’s history, however, I can’t help but feel that the modern wines can look a little dated. The oak, for one, is typically overt (Wayne ‘loves the flavour of oak maturation’), to the point where it occasionally ruins the joy of the Prodigy and Odyssey wines. Ditto the ripeness, with many of the wines looking just a little desiccated and porty, even in the cooler vintages. The following wines were tasted in a large lineup mid 2013. Notes are as written on the day. Extra bits in italics. The 1991 easily the best wine in this lineup. 2000 next, then 90, 10 etc. There’s some contention, but 2004 ‘apparently’ the first Cab in screwcap. Most of these wines saw 2 years in small French oak. Nice writeup, would have been an interesting tasting session.